Of all the birth announcement ideas out there, our exclusive sports trading card format flat-out beats the rest. Combine your love of sports with the news of your little team player’s arrival. 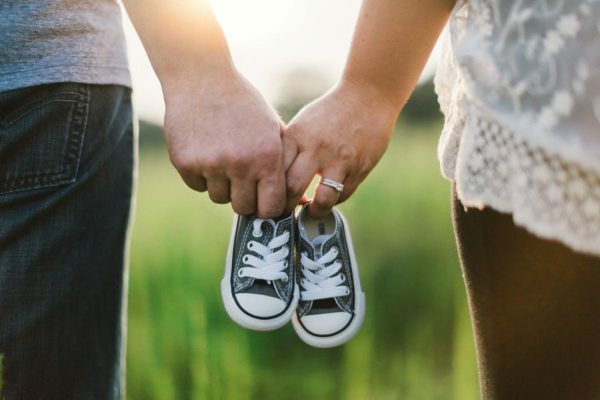 With a sports baby announcement you get to list baby’s details: name, date of birth, weight, length, photographs, and then some fun info like hometown, contract stats, coaches (that’s you! ), and career highlights, all in the format of a pro sports trading card. We offer a range of sports themed birth announcements, designed to make family members and close friends smile. They’re also guaranteed to score big as family keepsakes.